I’m very pleased with how this DIY Eucalyptus and Chamomile Healing Salve turned out. It soothes and heals our scrapes and cuts quite well! This summer is proving to be the year of scrapes in my family. My boys are two and four this summer and they seem to be full of endless energy. We spend most of our days outside playing in the yard, at the playground, or running through the sprinkler. Because someone has a new boo-boo, cut, or scrape every day, generally a wipe with warm soapy water and a bandage will be all my kids need to get going again. However, I’ve noticed that my husband loves his first-aid cream, you know the one, the over-the-counter, petroleum-based antiseptic stuff. While I have no doubts that it works, I’m not a fan of petroleum. I think it’s pretty unnecessary. Plus I am sure there is something that will be kinder on my kids’ sensitive skin. So I wanted to make my own soothing lotion for our summer cuts and scrapes. My kids are still young, so I like to avoid using essential oils in products we use frequently. 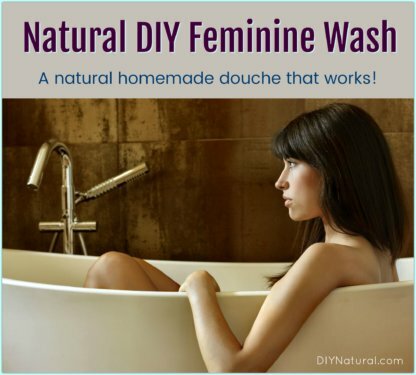 That meant that I would need to search for some skin nourishing ingredients with antiseptic properties. Of course, when making salve you need a base of waxes + oils/butters. I generally choose beeswax as my base because it is naturally anti-inflammatory and antimicrobial. It gives the salve a nice hard, spreadable consistency. 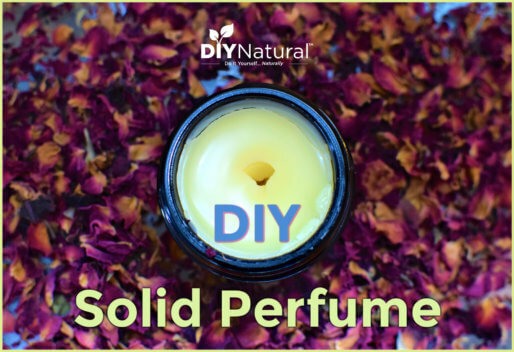 If I am forgoing essential oils in my salves, I like to give my oils some extra oomph by infusing botanicals. Therefore, for this DIY healing salve I used eucalyptus and chamomile. Eucalyptus is a great antiseptic, especially eucalyptus essential oil. However, since my youngest has just turned two, I don’t use such a strong essential oil around him. Instead, I opted to try an infusion of eucalyptus leaves, which is much milder than the essential oil. Chamomile is also wonderfully soothing for skin, it has a lovely honey-like aroma, and has been used to support skin healing for many years. I actually started by infusing eucalyptus into olive oil using the slow method (letting the oil infuse in a sunny window). After almost FIVE months of infusing the oil it finally had enough of the eucalyptus aroma I was hoping for. Next I took that same infusion, transferred both the infused oil and the botanicals to a larger mason jar, and added some chamomile and olive oil to cover. I then infused both herbs using the hot process method (heating the herbs gently on low heat for several hours in a double boiler). After this was done I let the infusion cool, strained it, and then added the infusion to my salve. The last oil I added to this recipe is a small amount of rosehip seed oil. This oil is extremely nourishing (and fairly pricey), so a little bit goes a long way. 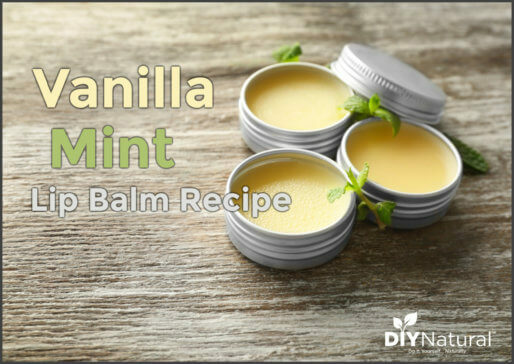 It’s rich in vitamins and supports skin healing, making it a great addition to any healing salve. 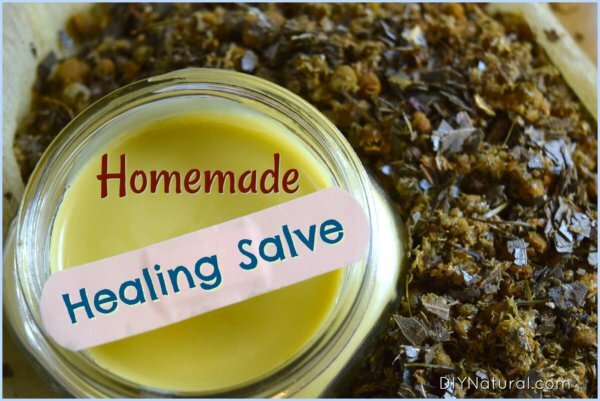 This healing salve turned our well and it soothes and heals our scrapes and cuts quite well! If you are using this salve for adults, you can add some eucalyptus and/or chamomile essential oils to boost the effectiveness, but they really aren’t necessary in my opinion. I think this recipe works very well as-is. Place the mason jar in a pot of simmering water. Simmer on low heat for several hours. Strain and reserve the infused oil. Melt beeswax on a double boiler. Add in eucalyptus and chamomile infused olive oil. Stir to combine and allow mixture to return to liquid state. Add in rosehip seed oil. Pour into glass jars with tight fitting lids. I love to use this salve on cuts, scrapes, scratches, or any other area that needs some TLC. It’s wonderfully soothing. Definitely a great addition to my summer first aid kit! Get more ideas for a summer first aid kit in the following article: Crating A DIY Natural First Aid Kit. Hey Katie! Looks like the Chamomile Flowers you linked to are out of stock at Mountain Rose Herbs. I’m up here in Canada and found a supplier but their Chamomile Flowers aren’t organic. Wanted to get your thoughts. It’s convenient because they’re in my city but it’s not listed as organic. Do you always go for organic herbs? Or organic, when you can? By Katie Vance, thanks a lot for the post.Really thank you! Much obliged.